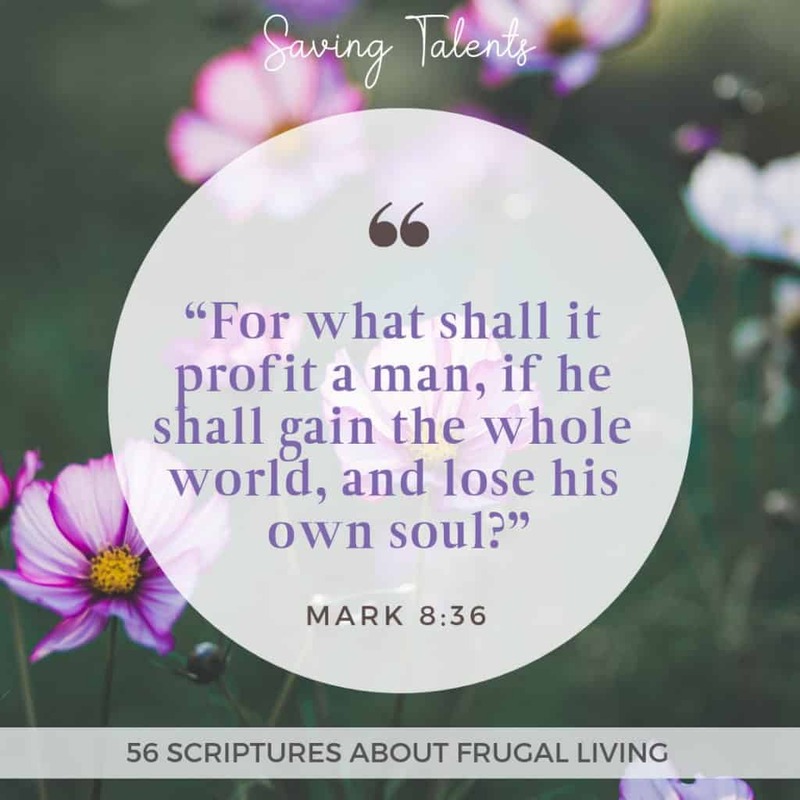 Living frugally is something that is really important to our family. 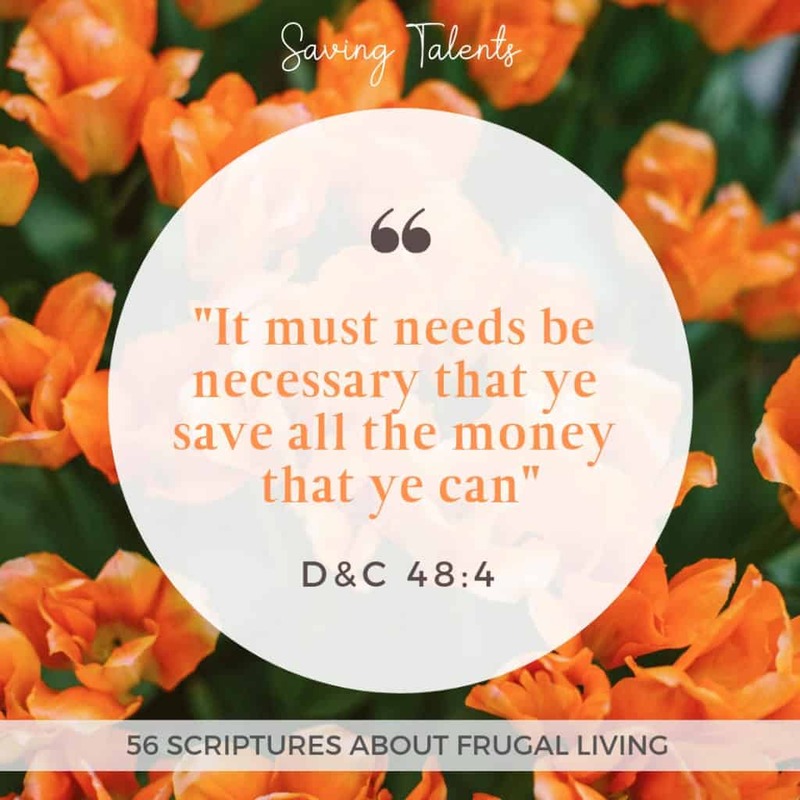 We try so hard to never spend more than we earn, and we stick closely to our budget. 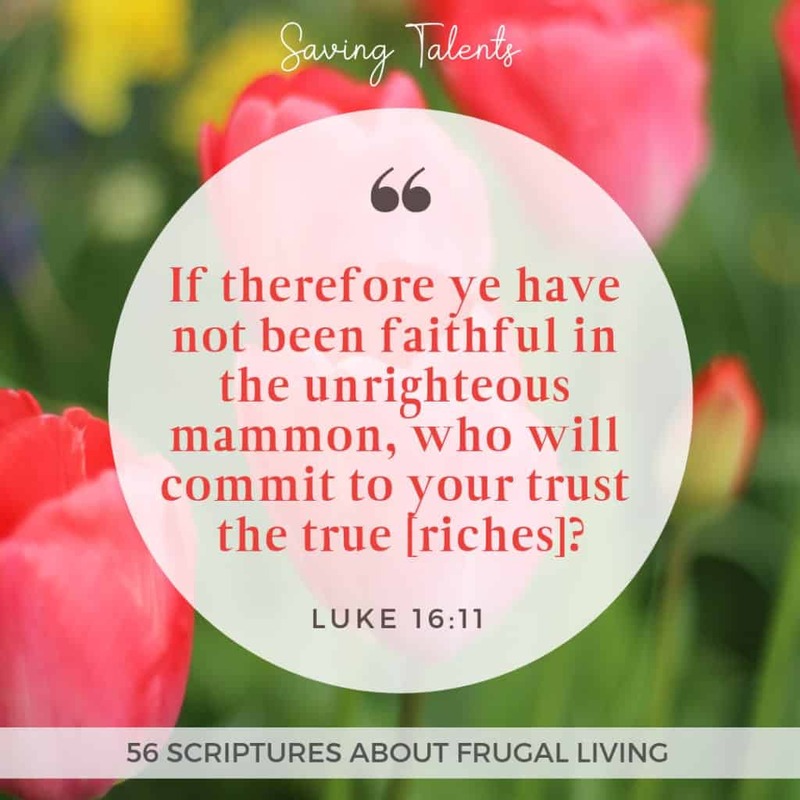 But what should we do with the money that we save? 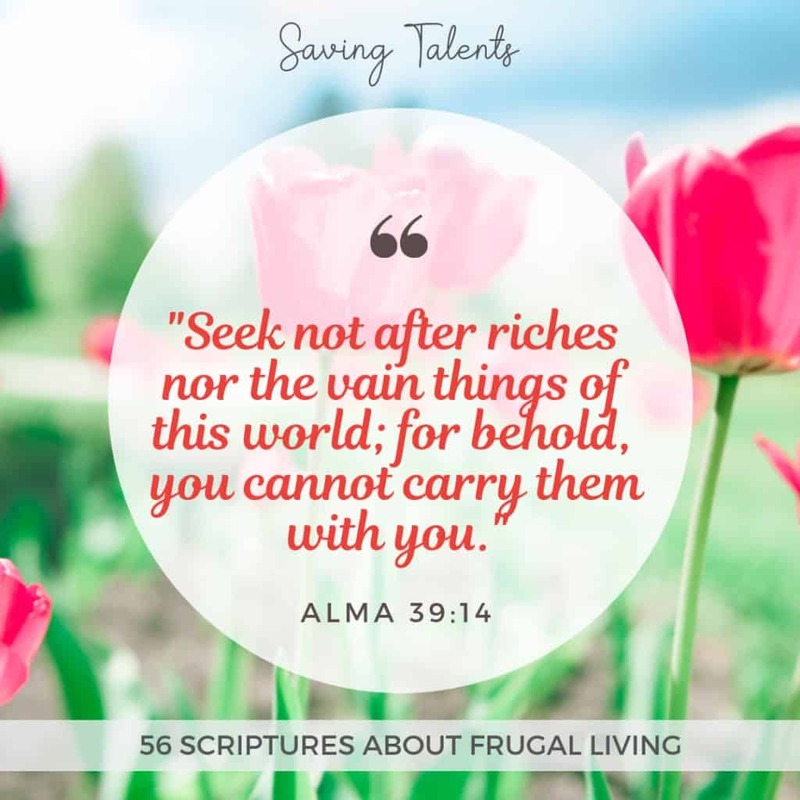 What should we do with the money and other worldly goods that we possess? 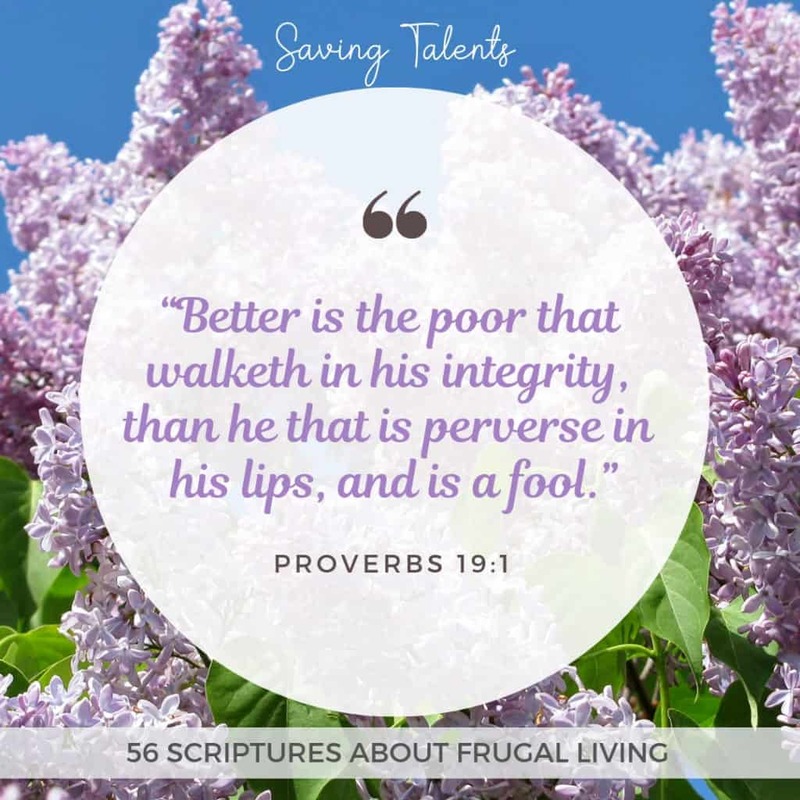 Is there a relationship between coupons and integrity? 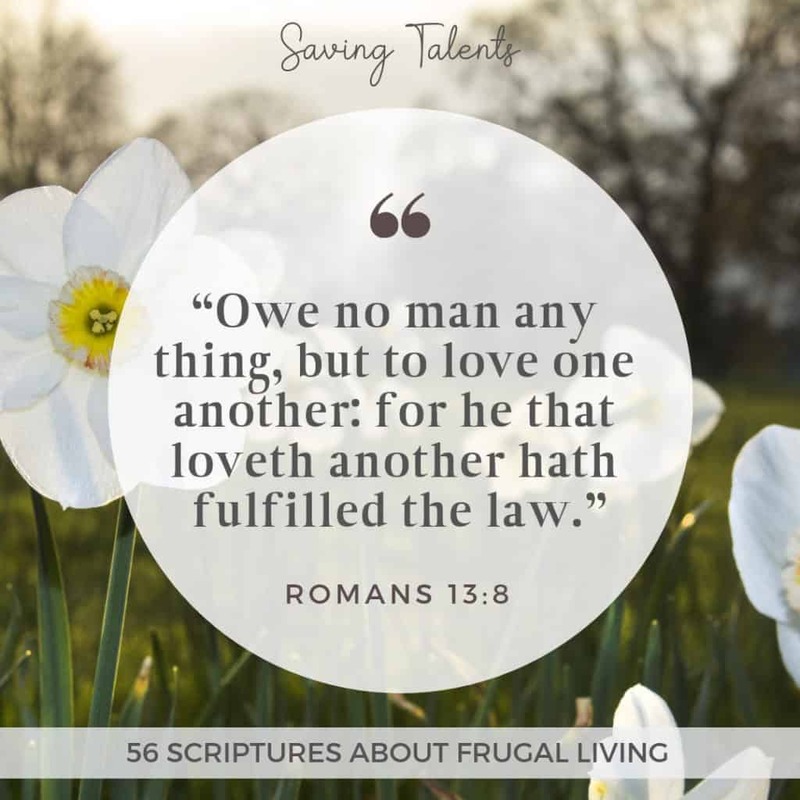 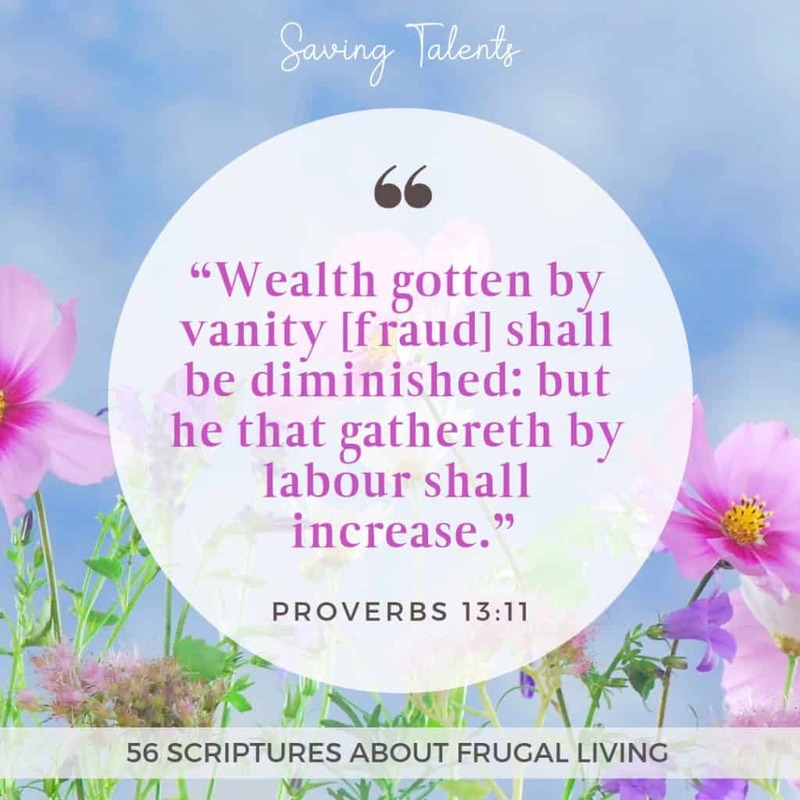 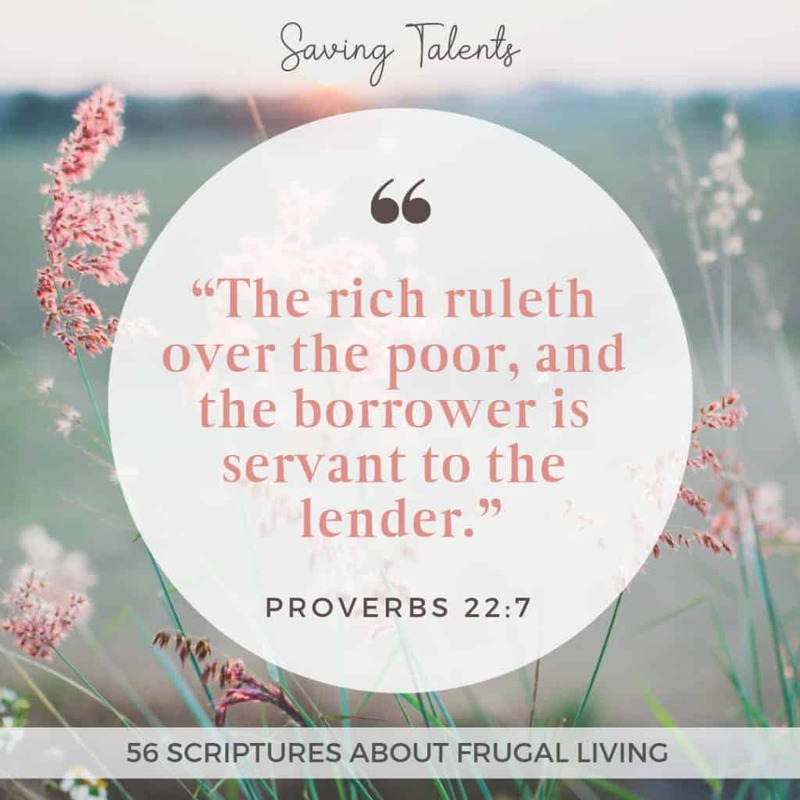 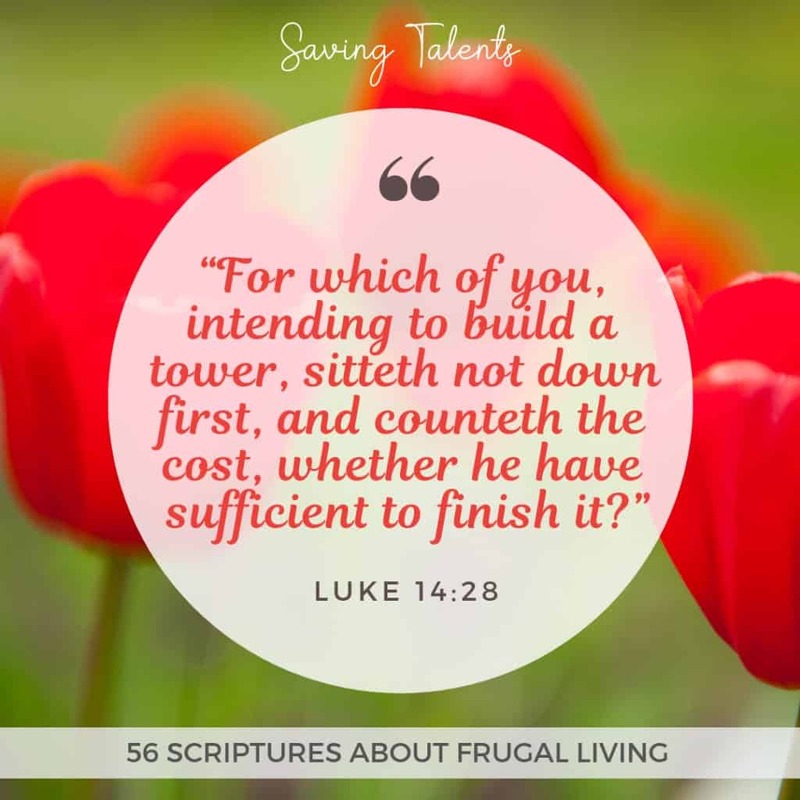 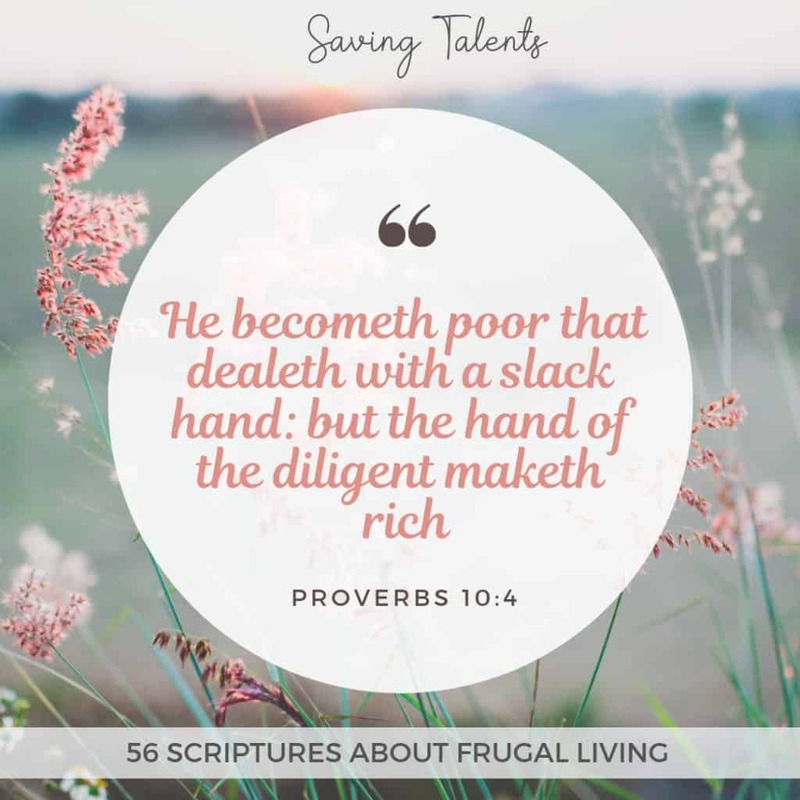 To help answer those questions, we want to share with you some of our favorite Bible verses about finances, frugality, and thrifty living. 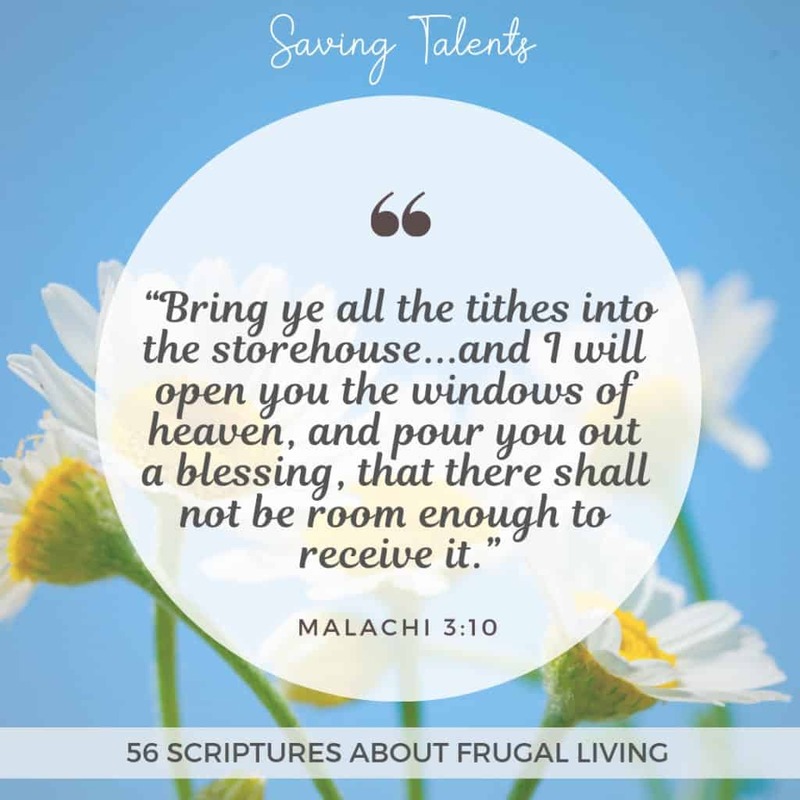 We encourage you to prayerfully study these scriptures and consider how you earn money and what you do with your savings and stockpile that are the result of your hard work. 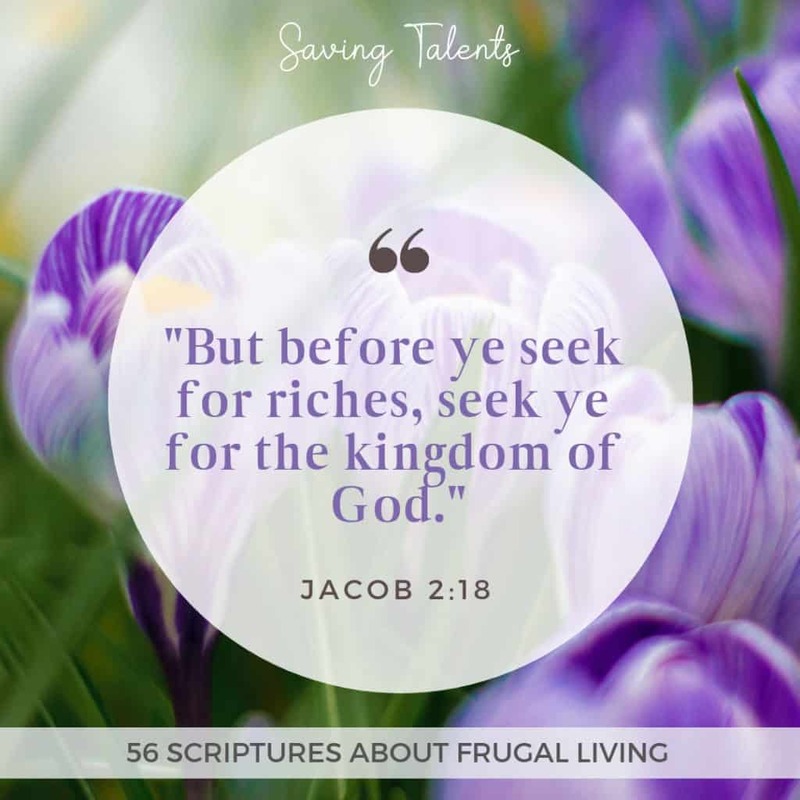 If you have any insights, PLEASE share them with us in the comments! 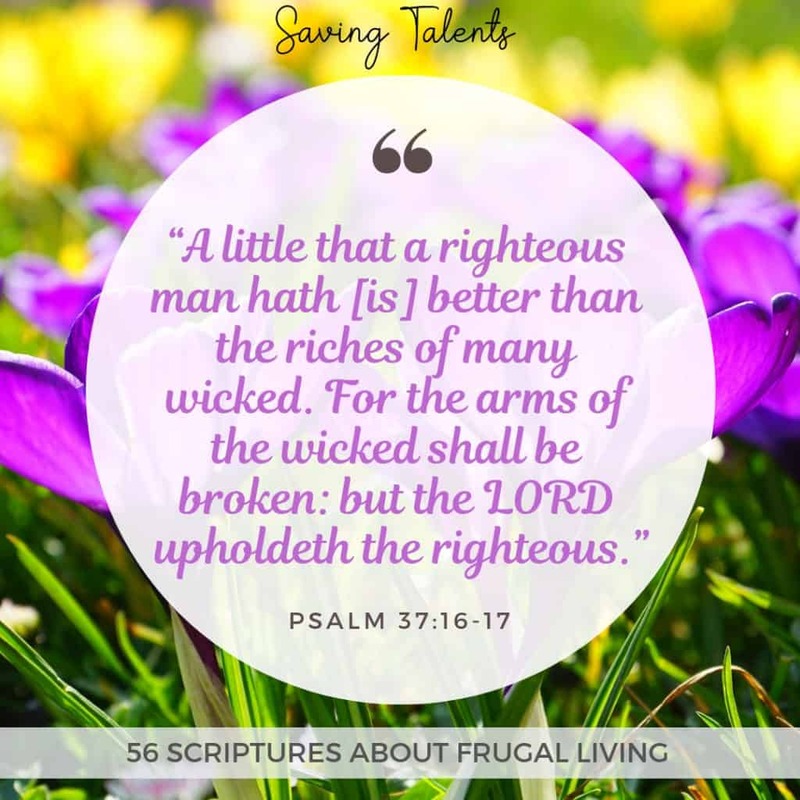 We would LOVE to hear what these verses mean to you! 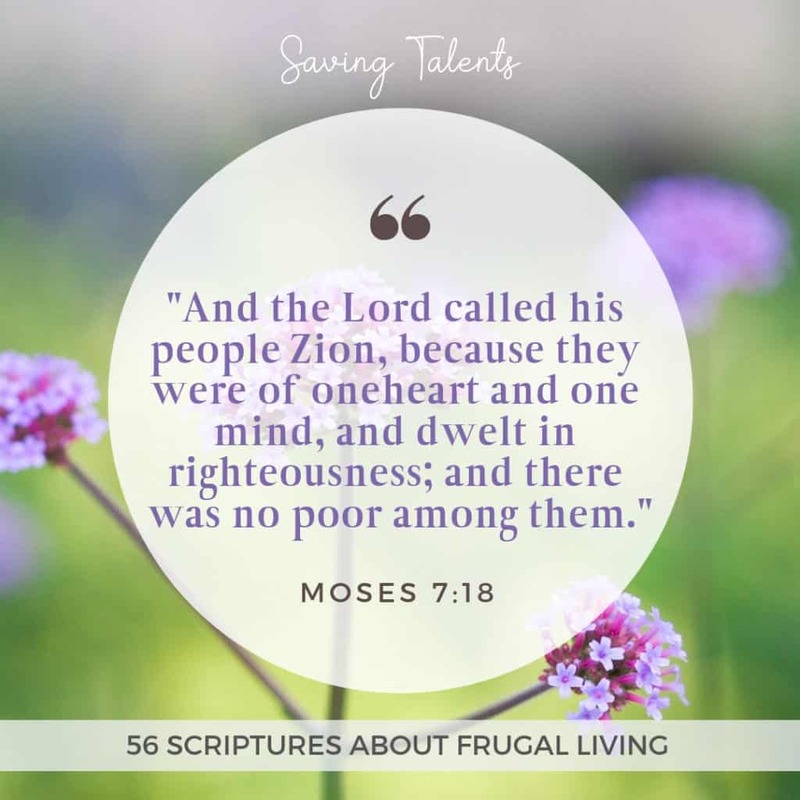 If you like these verses, please share them on Pinterest!